Open rolls. Whisk olive oil, vinegar and oregano together in a small bowl. Brush the inside of each roll with mixture. 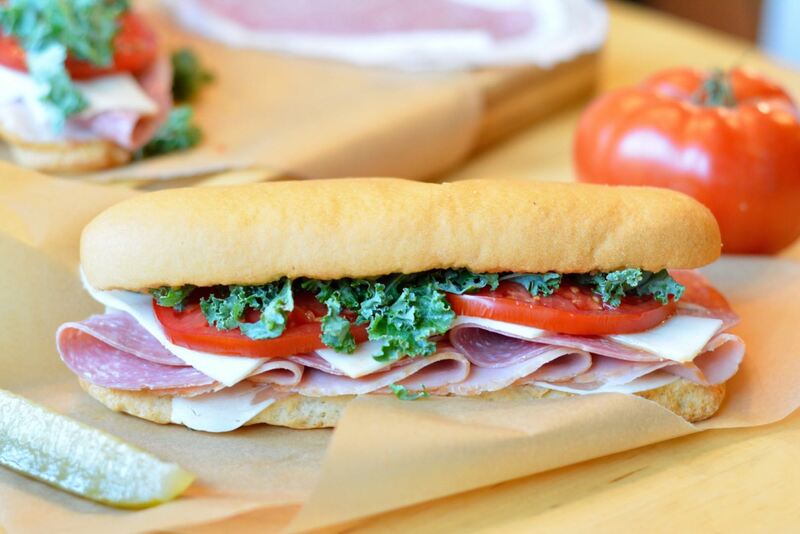 On hoagie rolls, layer the meats, cheese, tomato, onion and lettuce. Top with pepperd, if desired. Drizzle with more of the oil-vinegar mixture. Enjoy!